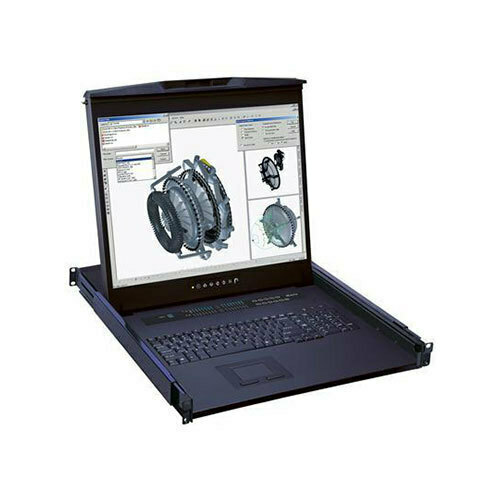 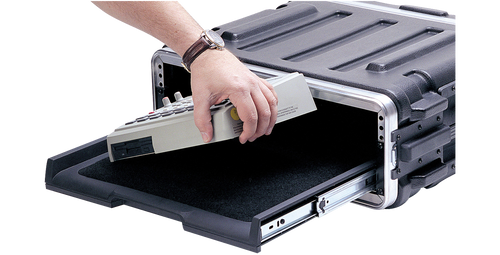 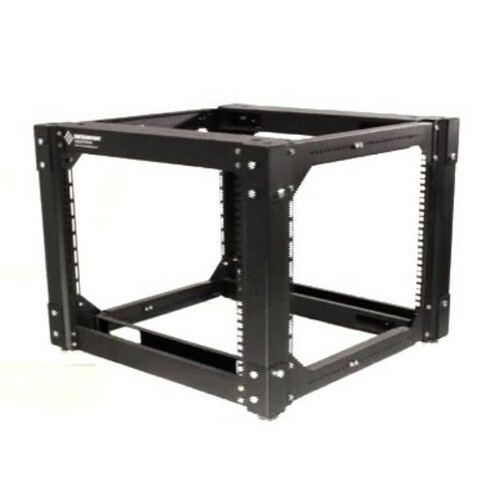 Rackmount reducer brackets offer great versatility when you have a 23" or 24" wide rack that needs to mount a few 19"w pieces of IT equipment. 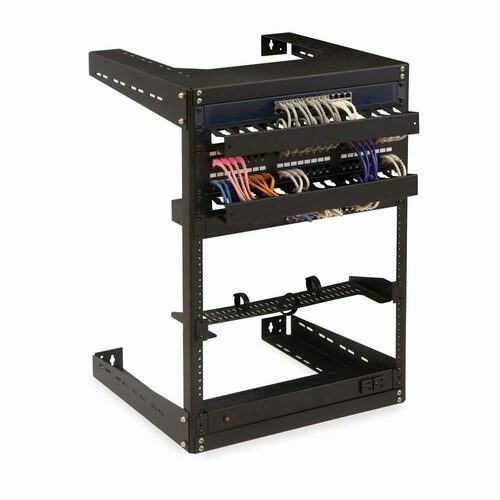 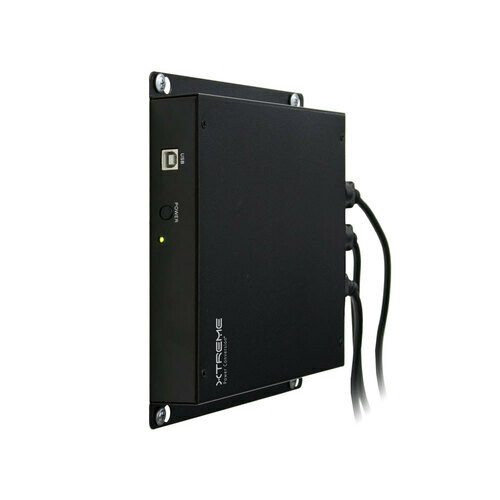 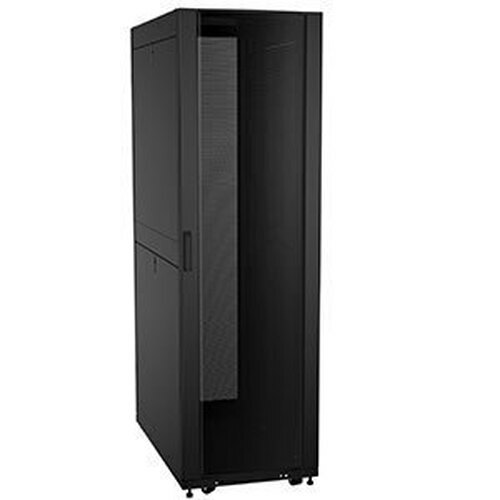 The reducer and standoff brackets, sold in pairs, attach securely to the wider rack, with extensions in towards the middle so you can mount a 19"w power strip, patch panel, server, etc. 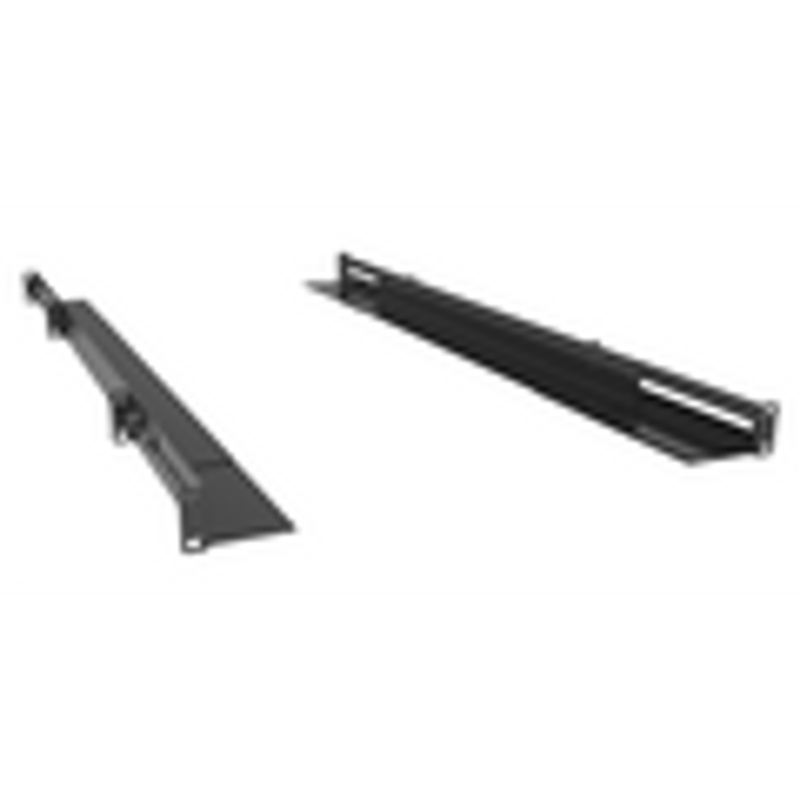 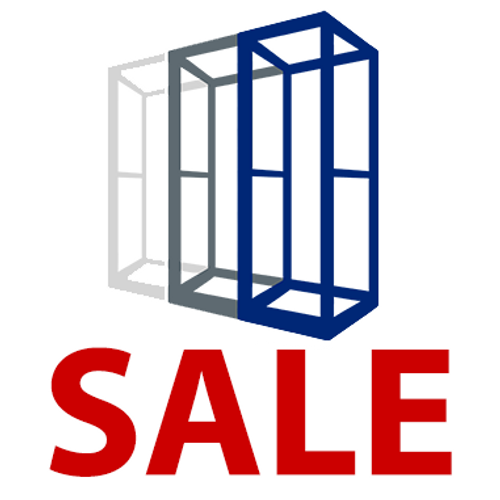 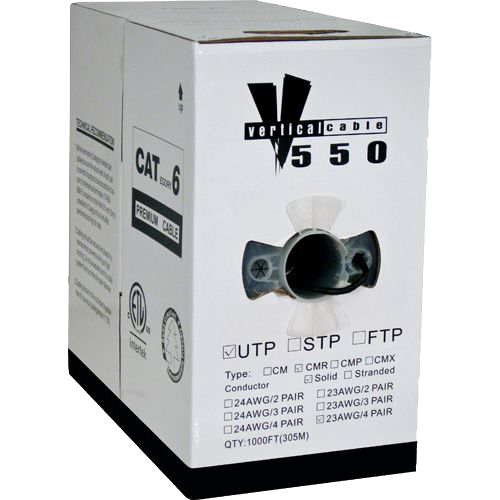 We have several varieties multiple U heights of reducer brackets. 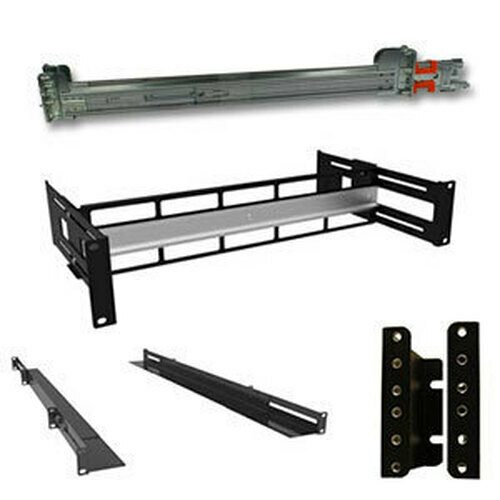 Call if you need custom sizes of rack brackets.